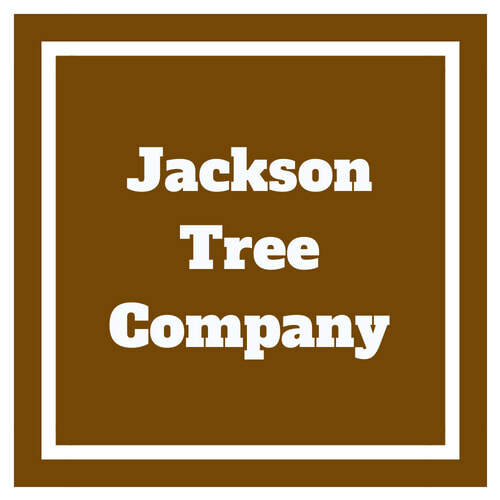 Jackson Tree Company of Jackson, Mi is here to offer you the best and most professional service in your area at an affordable rate. With years of experience, our crew specializes in the trimming and removal of trees and brush alike. We offer a wide aray of services, from the grinding of stumps, clearing out an area on your property, to even providing a firewood service. In case of an emergency tree or limb fall, our crew is ready to help immediately to get you and your property back to normal as quickly as possible. Our fully licensed and insured staff ensures that you are protected from any liability. Whether its residential or keeping your business property maintained, we know that a job well done is the best advertisement. So if you’re satisfied with our service, please pass our name along! 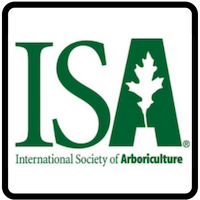 Jackson Tree Company is proud to offer a wide array of tree care services! 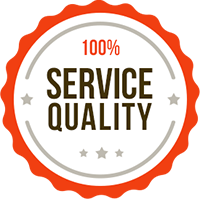 Serving the local area with a well rounded, experienced crew is something that we have done for years. 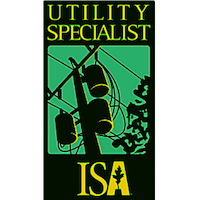 With many reasons to need a tree service, we make sure that we are skilled in every facet of the game! Not sure about how to tackle your next tree care job? Call today for a free quote! Sometimes removing a tree from your property is a move that has to be made and there are many reasons why. It could be hanging over the top of your home needing trimming, carrying a disease that could be harmful for you and your family to breathe or maybe it just has outgrown its allotted space and doesn't quit fit in the landscape anymore. Other times people may just want to open up their view from the front porch or kitchen window. Whatever the reason, Jackson Tree is ready with the proper tools and equipment needed to be able to address any and all aspects of a tree removal. Just like a removal, sometimes trimming or pruning a tree is required. It will improve the trees overall health, give it a more symmetrical look and also help balance the weight that the trunk is holding. Opening space inside the trees branches increases the amount of sunlight intake and helps the tree breathe. Avoiding to prune a tree that is in desperate need can certainly become risky. Large, dead limbs and branches falling can be extremely dangerous to you and your family but can also be a place for bugs and disease to reside. The larger and more overgrown branches become, the more susceptible they become to being victim of strong winds or powerful storms. 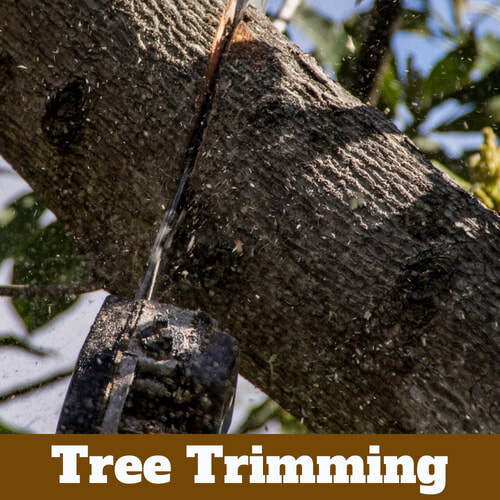 Have Jackson Tree keep your property safe and looking healthy with our Pruning and Trimming Service. 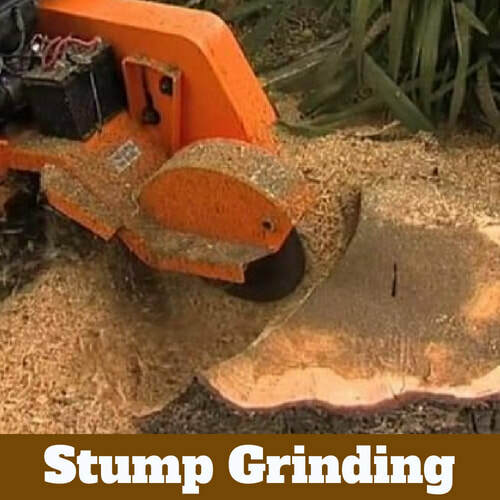 Why grind down a stump after removing a tree? 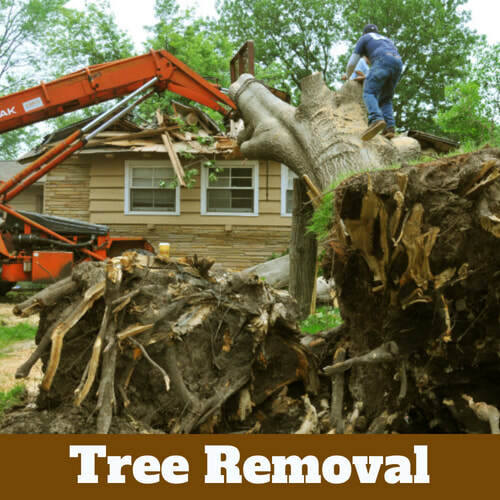 Well depending on the reason for tree removal, removing the stump as well might be the best option. Tree fungus has been known to spread to stumps as well, which can then affect the soil and any other healthy tree in the area. Also, getting rid of that unattractive stump in the yard can help increase the curb appeal of your home or business. While you can go out and rent the equipment to do so yourself, many have found it to be very difficult. The work is tedious, backbreaking and can also prove to be very dangerous at times for it is large, heavy machinery with fast moving parts. If not done properly, may also cause extensive damage to the look of your lawn. Once the stump is gone we also take care of the wood chips left behind. So don't do it yourself this season and call us instead! 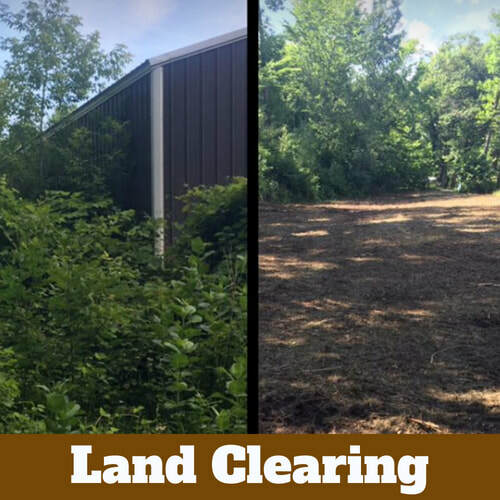 Jackson Tree is proud to offer our brush clearing service to all residents and land developers in Jackson, Mi and its immediate surrounding areas. Undeveloped property can be an eyesore and a task that can take a lot of time without the proper equipment. Simply clearing the overgrown weeds and diseased shrubs alone can boost the value and overall aesthetics of any property. We help create a property line that stands out and is more defined, or create the space needed to be between woods and building to serve as a firebreak in case of a wild fire. There are many other reasons why one might want to clear and rid their land of brush, so call today and have our team go over the best options for your property with you! Speaking of wildfire! 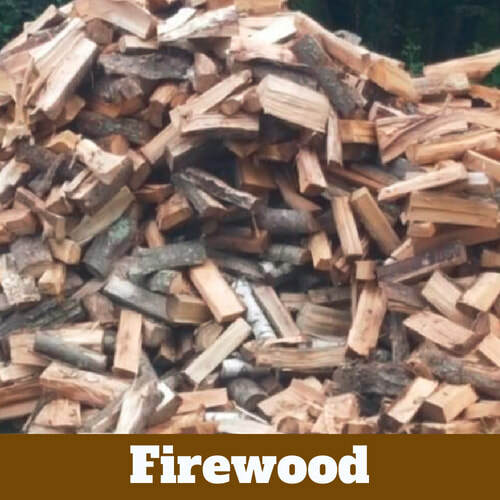 Burning firewood can be a great alternative heat source through out the winter. Saving you a ton of money on gas and electric, one wood fire burning can easily warm up entire sections of your home or barn, if not the entire thing! This is why Jackson Tree has decided to almost "recycle" the trees that we cut down and return the favor by also providing you with firewood service. Even if the tree is left in small sections, chopping and splitting the wood can be serious work. Let us take the strain out of it for you! Talk to us about how we can help keep you warm this cold season and who knows, you might end up using the same tree from your own property! Call now and we'll gladly go over all the options available to you.